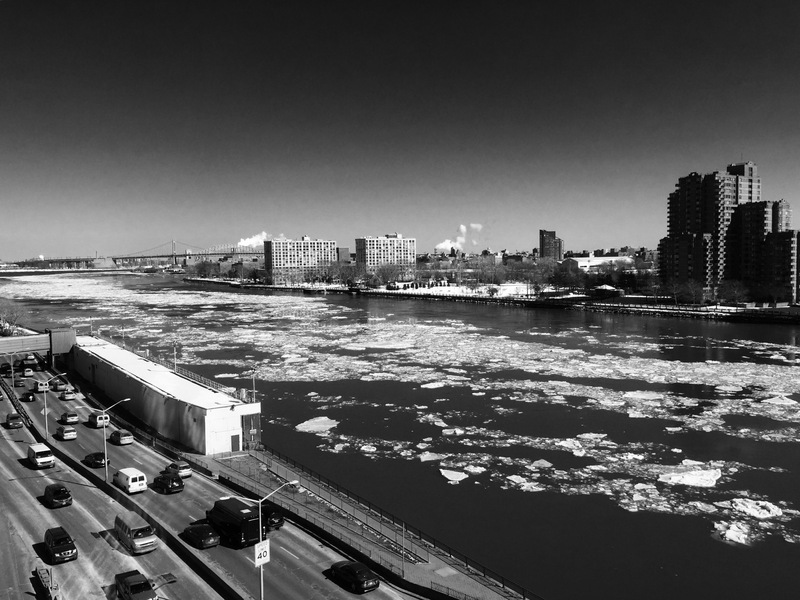 Ice flow on the East River, NYC. Thank you for warm thoughts Inge! Tex, you are so kind, thank you! Is this a normal winter event?? We get some winter ice but I haven’t seen this much, day after day! It comes down from the North! Can it get any better? Great work of art. Amazing sight. It would be end of the world stuff if Sydney Harbour iced over. Great shot over the FDR. What building were you in? Love the tones! Great shot Patti! Nice angle/perspective, very cool B&W.